Ahhh, the ol’ joint! Excuse me, the pre-roll. This is inarguably the oldest form of cannabis consumption and its packaging deserves some respect. Joints have become much more sophisticated in their evolution to the pre-roll. The days of pulling out a shake filled, bent pre-roll wrapped up in a bag are coming to an end. 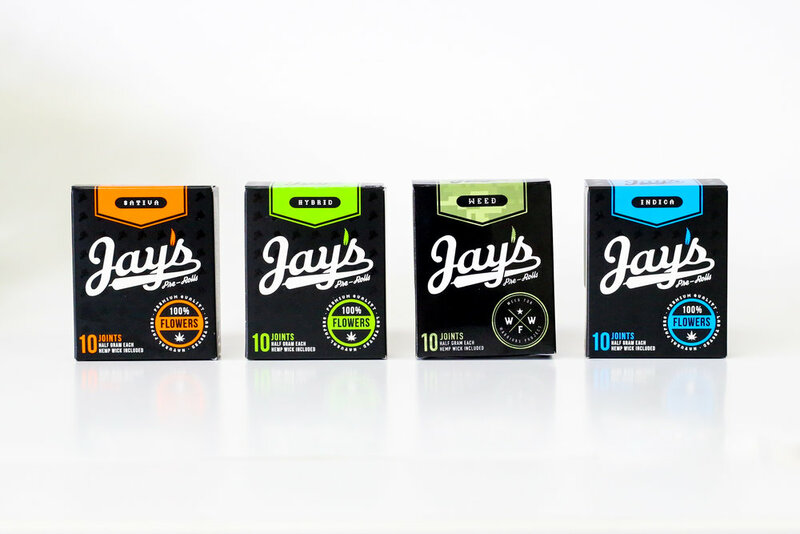 Elevate your pre-rolls by utilizing custom packaging to highlight what makes your product and brand so great. 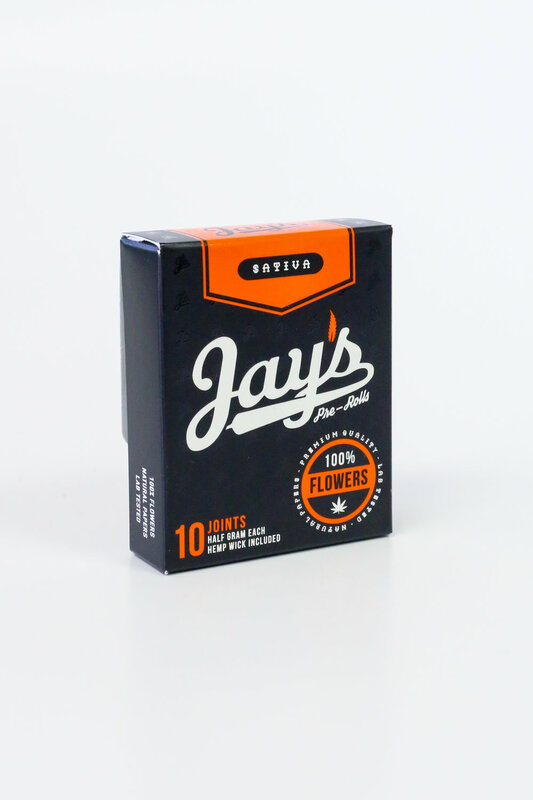 Custom packaging helps preserve freshness which is a key factor in a good pre-roll, but keeping the packaging compact is crucial as well. 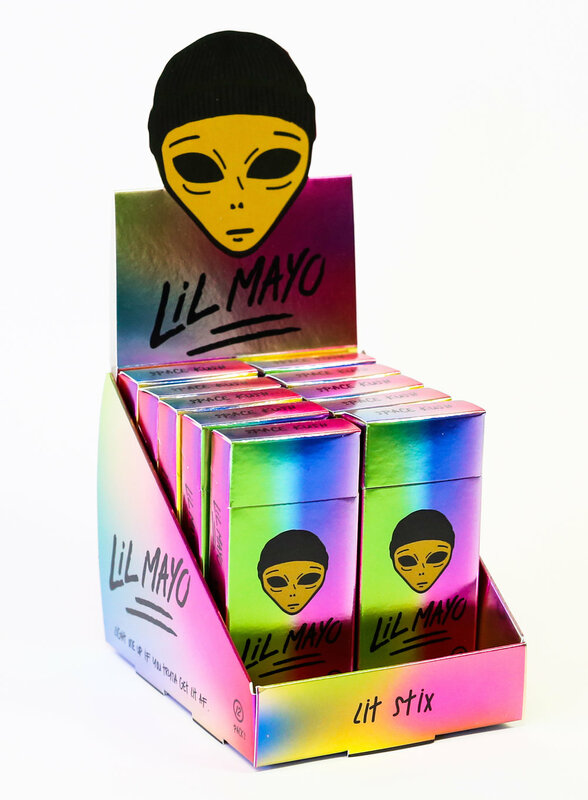 We all know pre-rolls are the most social form of cannabis consumption so your custom packaging needs to be viable to take on the go.